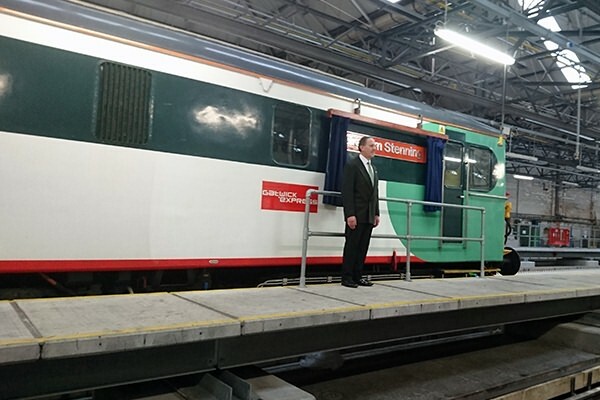 73202 - Southern and Gatwick Express' "thunderbird" and route learning locomotive - on 11th December 2015 was named "Graham Stenning" in honour and memory of Southern's long serving Apprentice Manager. The unveiling was hosted by the late Graham Stenning's colleague and friend Peter Worsfold. 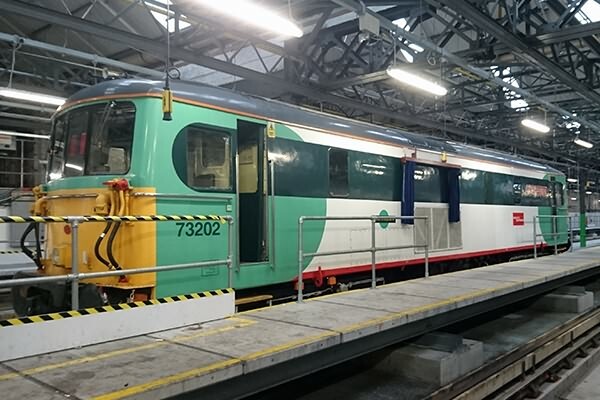 73202 was previously named "Dave Berry" whilst in Gatwick Express "Executive"" and later red, white and grey liveries. Unfortunately our pages covering 73202 in these liveries are not currently available.